These filings are found on high-end mattresses. It comprises a unique combination of cashmere, wool, and silk. A brilliant, budget-friendly mattress that offers an excellent amount of comfort and durability, the Neptune Spring Quilted Cotton Fabric Mattress provides everything one could want from a modest mattress. The Neptune Spring Quilted Cotton Fabric Mattress is crafted to an exemplary level of quality with an array of exceptional materials, each of which help contribute to a great night’s sleep. 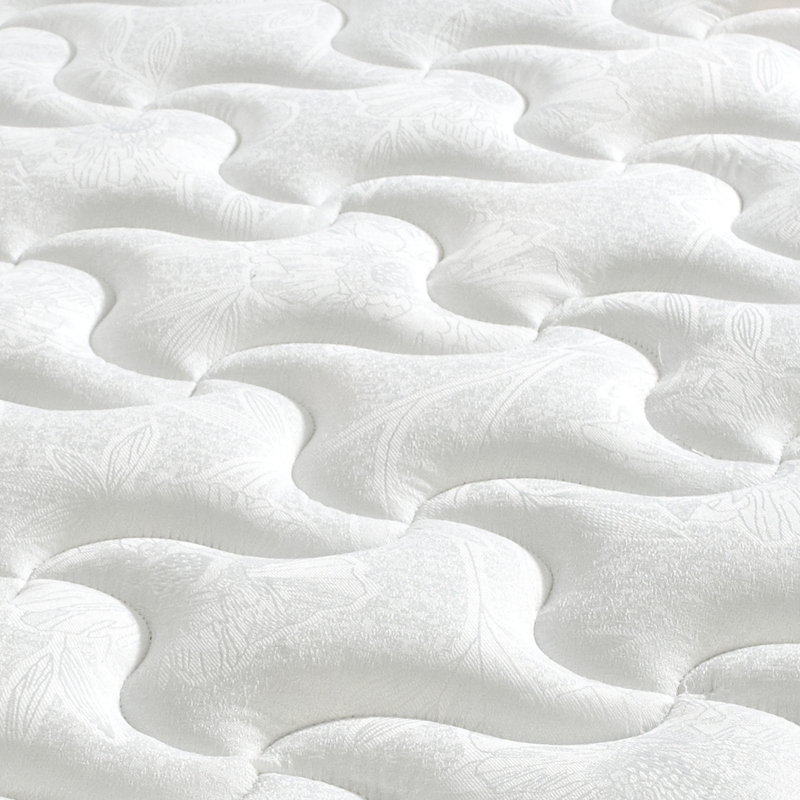 Filled with classic fillings, such as satin pads and polyester, the Neptune Spring Quilted Cotton Fabric Mattress is both comfortable and durable. Making the Neptune Spring Quilted Cotton Fabric Mattress all the more alluring are the rich extra touches, most notably the luxurious damask fabric finish that makes it as an exceptional cotton fabric mattress. 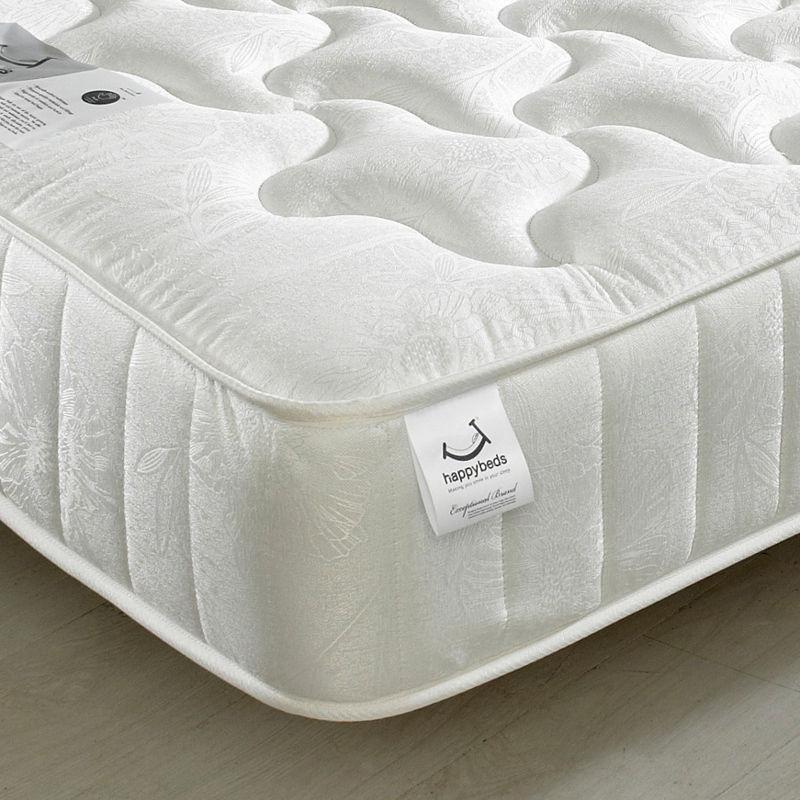 Also noteworthy is the fact that the Neptune is a delightful quilted mattress, featuring an ample amount of padding on both sides. 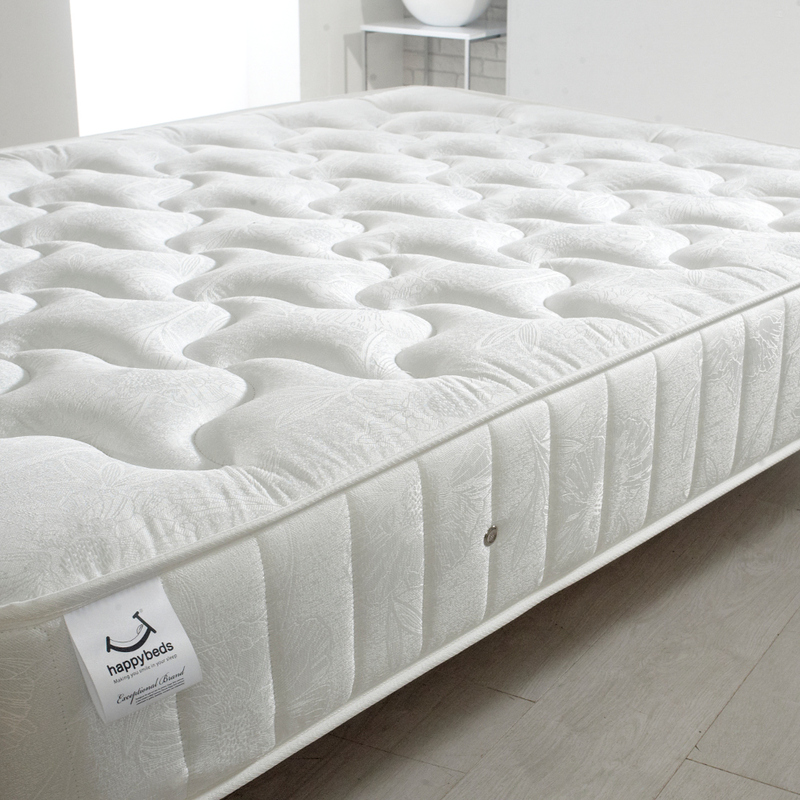 The Neptune Spring Quilted Cotton Fabric Mattress is incredibly sturdy, thanks to the network of open coil springs surrounding the abundance of padding. This level of support is synonymous with spring mattresses, yet the Neptune Spring Quilted Cotton Fabric Mattress is an exemplary cost-friendly choice. Also helping the Neptune Spring Quilted Cotton Fabric Mattress remain fresh and its best for years are the air vents, the likes of which add breathability to the mattress. Made to be easily maintained, the Neptune Spring Quilted Cotton Fabric Mattress merely needs to be flipped and rotated once every six weeks to remain in an excellent condition for years. The Neptune Spring Quilted Cotton Fabric Mattress measures up at 25cm, making it able to accommodate to an array of different bed frames.